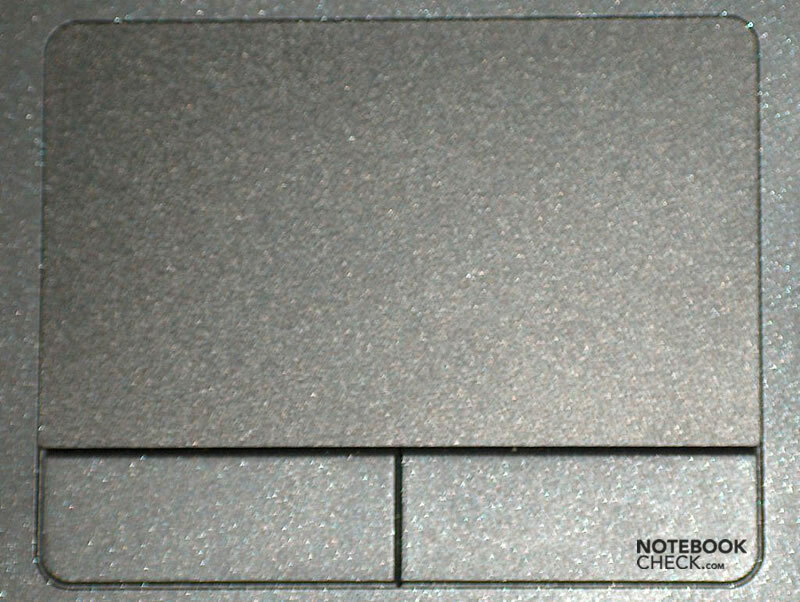 Following user review is provided by notebookcheck.pl, our Polish editor team. 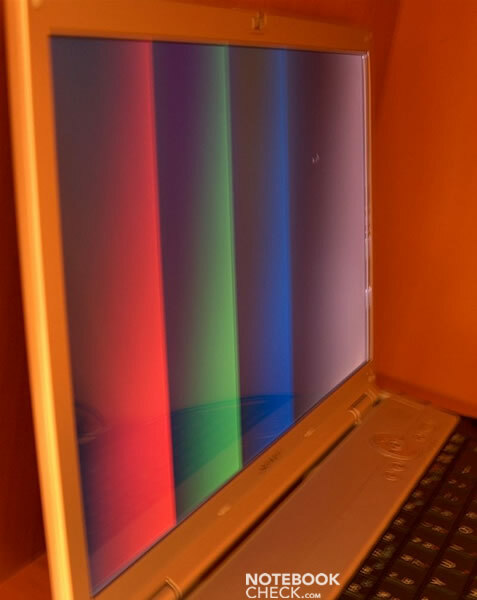 Some time ago I began the look for a laptop, which would be as universal as possible (Internet, office, multimedia, older games), and also characterized by good workmanship and quiet operation. 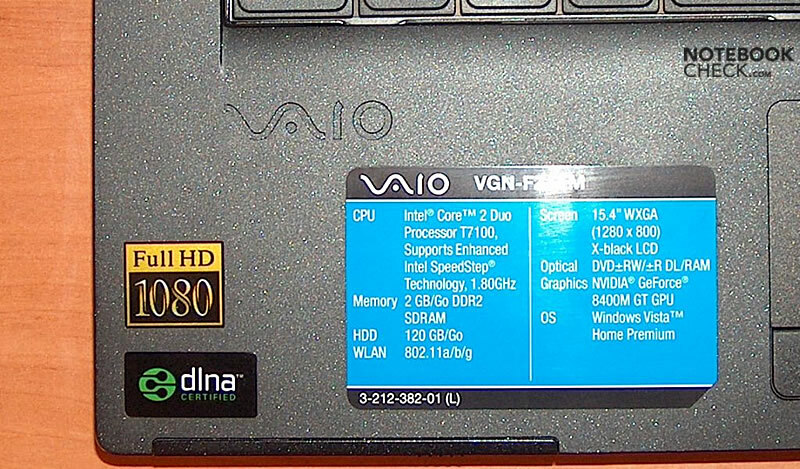 I finally chose the Sony Vaio FZ11M, whose technical specification suited my needs. The brand itself was also very important for me as I have always trusted Sony and its products. 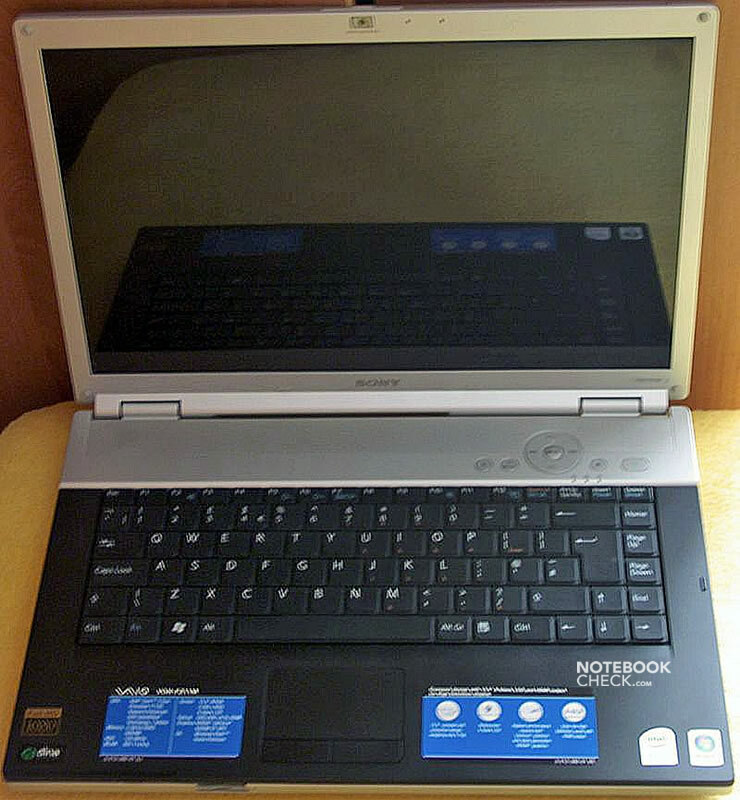 On the same day they finally launched this model in Poland (07/07/07), I went to the local Sony Center and bought my dream notebook. Because this laptop became a source of much confusion, doubt, and controversy, I decided to create the following review in order to ease the buying decision, and answer some of the arising questions. The case is silver-black. The design is quite unique and encourages to take a closer look at this notebook. Sony Vaio FZ11M's design is striking, so, not everybody will like it. 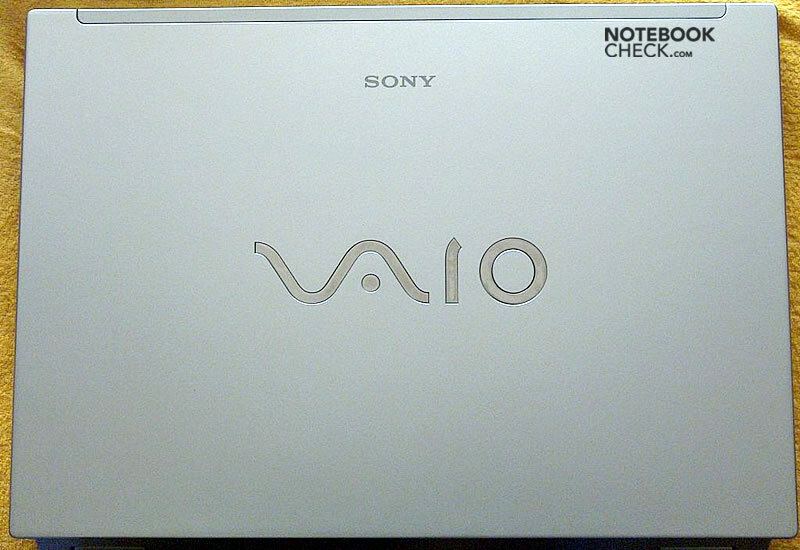 I liked it, possibly partly because of the enchanting details, like the silver VAIO logo for example. The whole case is made of plastics and, has a magnesium base. Overall this notebook looks solid and well built. I am sure, it will stand intensive use. All parts fit well together. Nothing protrudes and the notebook does not creak at all. Overall, you can say that the processing by Sony is top notch. The hinges do a good job, and the screen maintains its position, so there is no need to worry about a possible see-saw of the screen. I have to add that I'm extremely sensitive to this issue, as the hinges of my former notebook simply broke. I'm sure this will not happen with the FZ11M. 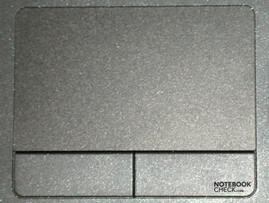 The main vent hole is placed on the left side, so you need not worry about possibly covering it, when the notebook is placed on soft material. One of the weaknesses of this laptop is the not satisfying number of USB ports - there are only two on the right side (beside the audio ports), and one at the left side. 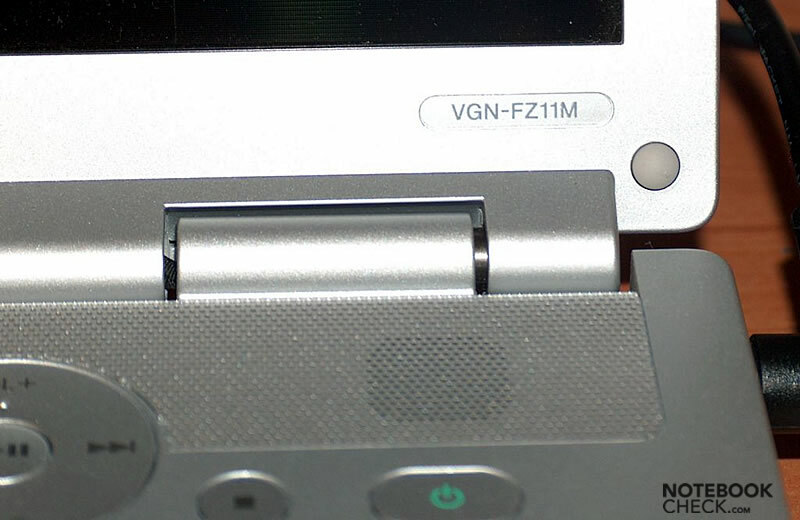 On the left side there are also two TV-Out ports (S-video and HDMI), D-SUB, FireWire, and ExpressCard. On the front side there are the card reader (SD and MS) as well as the WLAN switch. Above the screen there is a 0.3 Megapixel web cam, which is a useful add-on in the era of videoconfering via Internet. 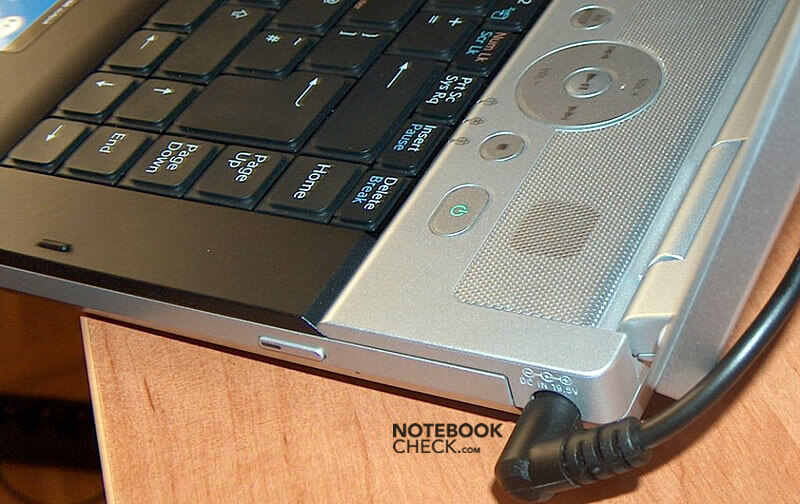 In my view, the interfaces are well positioned, so after attaching the mouse or placing a pendrive in, I didn't encounter any difficulties, unlike with some other notebooks, where the USB port is placed in front. Right Side: 2 x USB, Audio Connectors. Left Side: USB, two TV-Outs (S-video and HDMI), D-SUB, FireWire, ExpressCard. The keyboard unit does not yield in any way and is relatively quiet, although it doesn't match the qualities of MacBooks's keyboards and the like. The keys are of reasonable size and have a nice, short travel. Users who are used to a longer travel, may find it uncomfortable at the beginning. The keyboard layout is appropriate, with the Ctrl key in standard location. 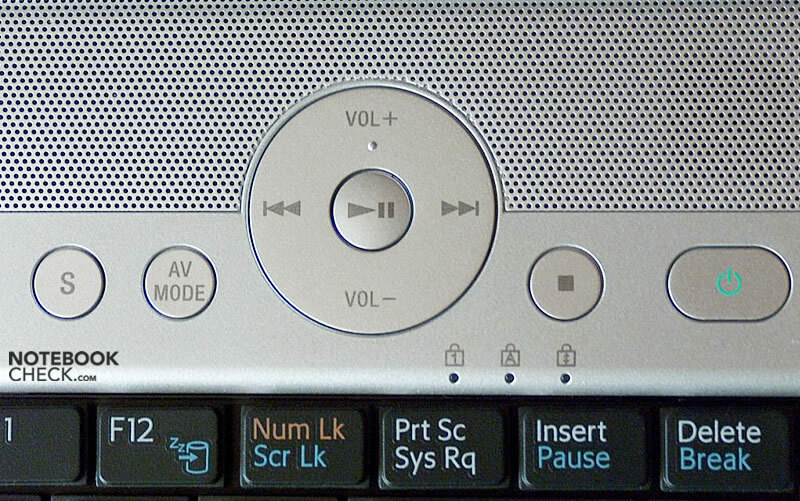 Useful and good looking on the same time are the multimedia hot keys, which form a nice round console right above the keyboard. The AV button beside these provides a quick launch of movie or audio CDs. The S button is freely programmable, e.g., it can be used to start any installed program, by default it launches the Internet Explorer. The touch pad, on the other hand, does not look so good compared to other parts. But, moving the cursor works quite well. With default settings it works precisely. The vertical browsing through documents also works well. The size of the the pad is in the same league as in other models. One major drawback of this machine are the mouse buttons, which make an irritating sound when pushed. I recommend using an external mouse to every FZ11 user (or using double-tapping the pad as an alternative). I was somewhat surprised to see that before installing any software 20GB of disc space was already used. 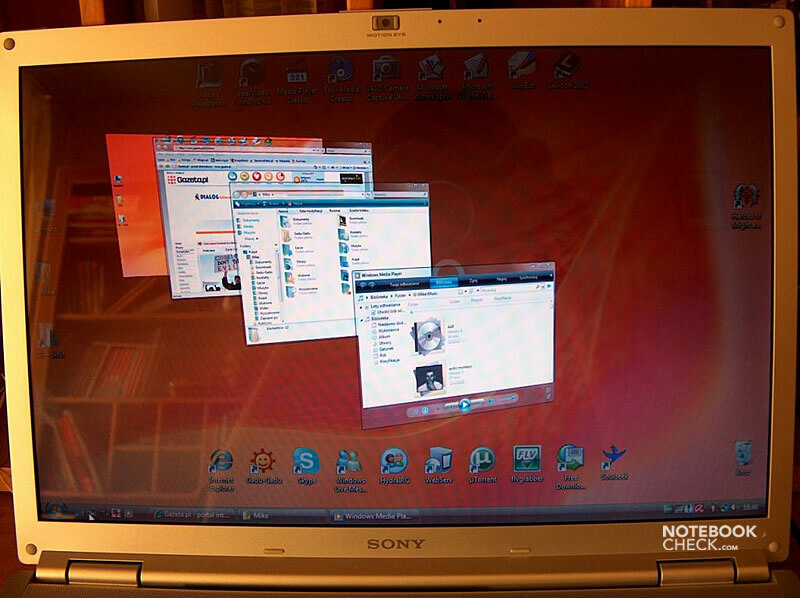 The reason is the existence of a recovery partition, which contains pure Windows Vista and the standard software (there was no CD included in the package). Luckily, one can burn a disc containing the contents of this partition with the help of the Sony VAIO Recovery application and use the freed space for better needs. Nonetheless, the magnitude of bloatware is overwhelming. I recommend the buyers to eradicate all the Symantec stuff (with the help of Norton Removal Tool, for example), the system will speed up by a mile afterwards... Windows Vista itself makes a good impression, and with 2GB of RAM everything proceeds smoothly and efficiently. Among the add-ons I only liked the Adobe suite (containing Photoshop Elements and Adobe Premiere Elements, premium graphics and video editing tools). I felt that most of the software with Sony logo on it turned out to be useless. Because the Vaio FZ11M comes with a glossy screen, it isn't fit for outdoor usage, because it heavily reflects in the sunlight. 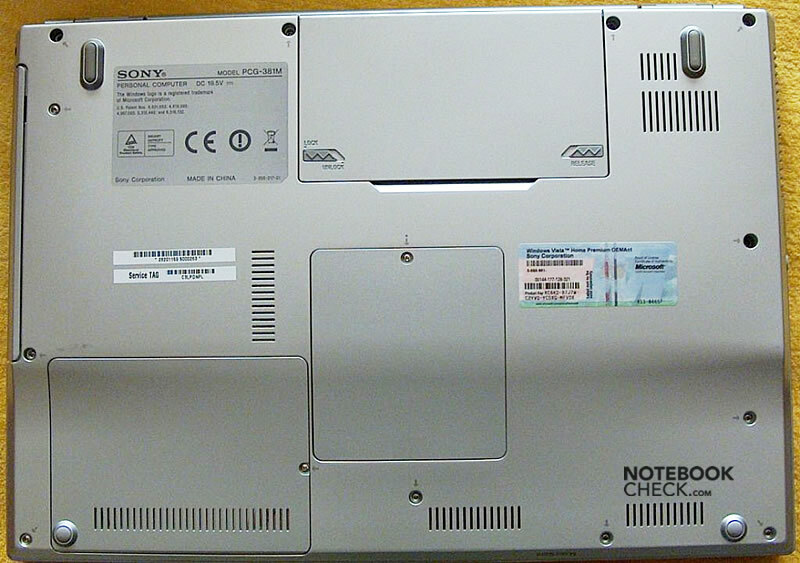 Considering the brightness and contrast, this laptop keeps up with the good old Sony tradition, however, it doesn't reach the quality of more expensive models. 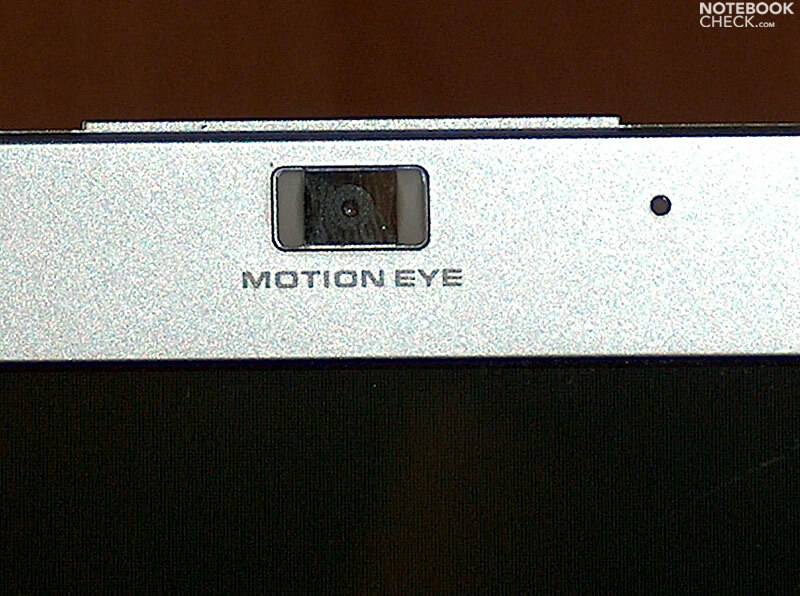 The viewing angles are very good horizontally; the vertical viewing angles are inferior, but, this is pretty common in this price class. To summarize, I would consider sharpness and satisfying brightness a plus and the vertical viewing angles and the low resolution (WXGA 1280x800), which is not enough for some users (programmers, graphic designers) as weaknesses. However, it is just right for standard office applications and multimedia. On medium details and in 800x600 resolution (which is really fine for this game) FEAR Combat runs perfectly, with very good comfort of game play. I heard some other users managed to launch Gothic 3 on medium details with modded drivers. I don't possess this game, so I was unable to verify it. The quiet operation was a fundamental reason to buy this notebook. And it didn't disappoint me. Only the optical drive is louder than it should be. The fan only rarely turned on (once or twice every hour) and is not annoying. During regular work one can relish that the notebooks emits hardly any noise. 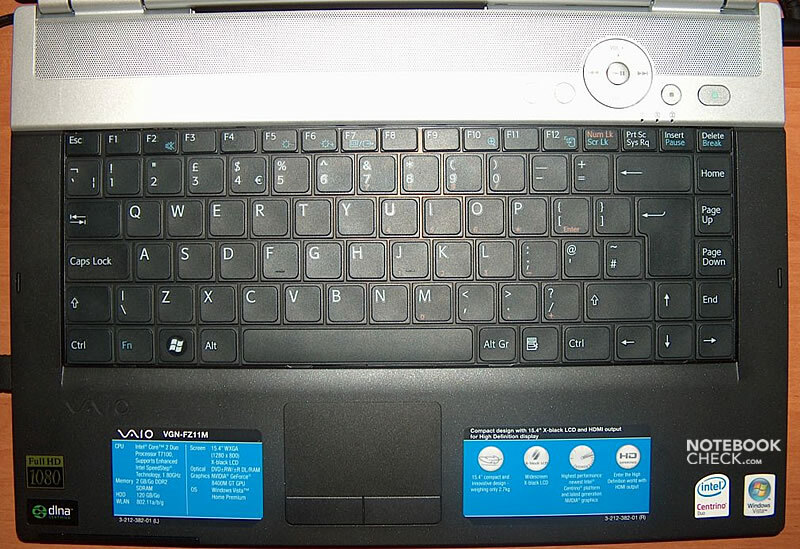 Vaio FZ11M is prone to the spot warming up. Under load the areas left and right of the touch pad (especially on the left side) get considerably warmer. Especially at the left side you can feel it at your wrist. The bottom side of the notebook heats up in the same areas. Apart from these hot spots I didn't encounter any more areas susceptible to extensive heating up. The speakers are rather poor, which is pretty common among notebooks. They're just enough for office work or watching movie clips on the web. If someone awaits some exciting sound experiences during DVD rendition or hearing favorite music tracks, I recommend using external speakers or some fine head-speakers. The sound card is HD capable, so it provides a good standard, if attached to a suitable device. 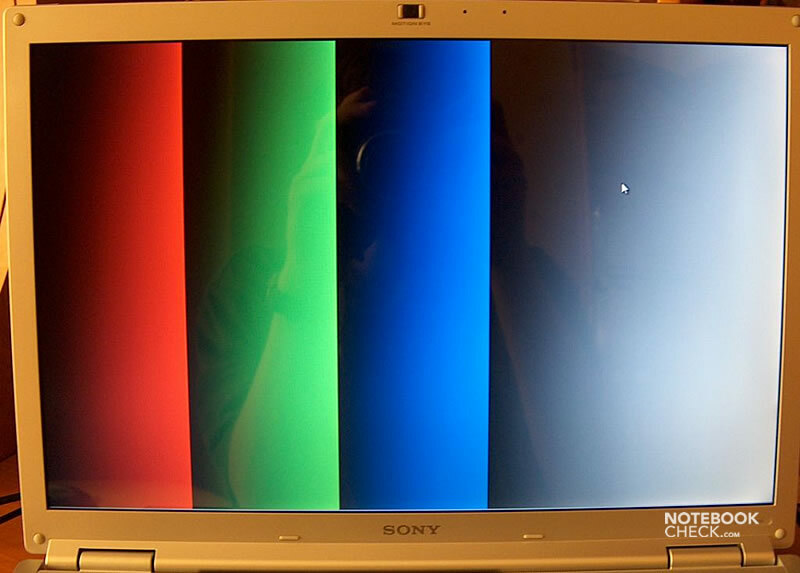 To sum things up, I'd like to say that Sony Vaio FZ11M is a good or even distinguished notebook. It is especially interesting for those who highly demand reliability, good workmanship, and silent operation. It should be just perfect for office work and multimedia. But, you'll be disappointed, if you expect wonders from one of the weakest notebooks of the FZ series. Thanks to our partners of Notebookcheck Polen and Andi, who provided us with this case study. Special thanks goes to kaaz.